Mystetstvo (Lviv) («Мистецтво»; Art). An illustrated organ of the Association of Independent Ukrainian Artists, five issues of which appeared in Lviv in 1932–6. 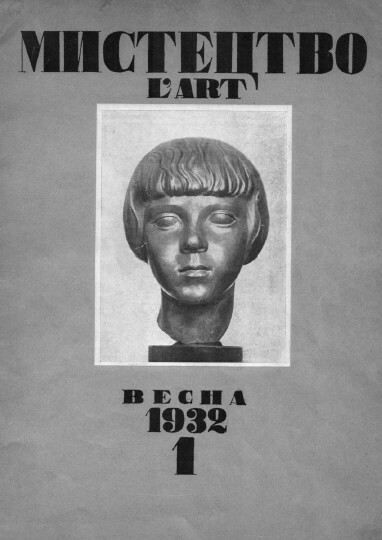 The journal contained art reproductions, criticism, articles on the history of Ukrainian art, and reviews. It was edited by Pavlo Kovzhun and Sviatoslav Hordynsky.